At Springwell School we offer a breakfast club, which is open to any children who attend the school. It is open from Monday to Thursday from 8.00 to 9.00 am, children are then taken to class. It is run by SSA’s that know the children well. We aim to provide health, nutritious breakfasts, through the support of Magic Breakfast. Children are able to choose from a variety of cereals, bagels, fruits and fruit juices. The children are encouraged to be independent and make choices about what they would like to eat, they are able to help with the preparation if this is something they would like to do. Breakfast club is held in the food tech room, on the main site. After the children have eaten they are then able to access activities within the school, such as soft play, ICT suite or adventure play. Places at breakfast club need to be pre booked, if you would like more information or would like a place then please contact the office at Springwell. 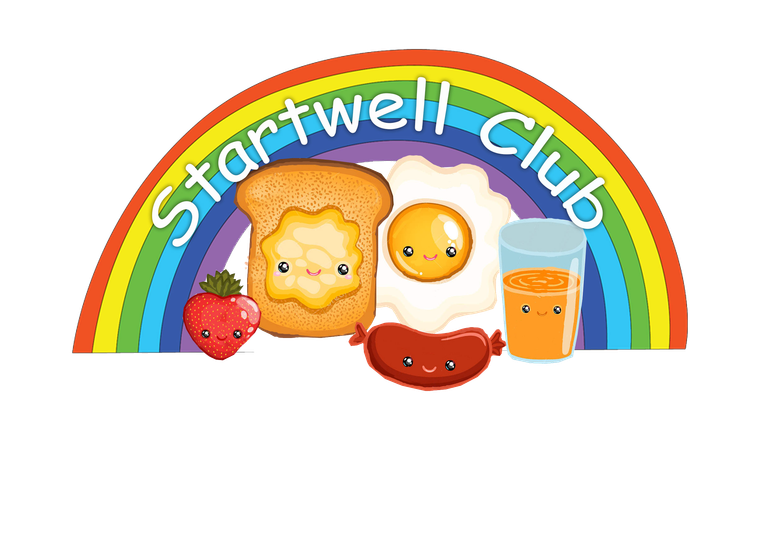 Watch this space: Breakfast club will be relaunched as startwell club and relocated in school once we have a new catering manager.